The Monsterdoos Fitness was a great success! In the period of November 2018, 1.000 Monsterdozen Fitness were sent. These are packed by the social work company of Patijnenburg WSW. There were a lot of great products in box that could be tried out. Monsterdoos Fitness is becoming really popular. 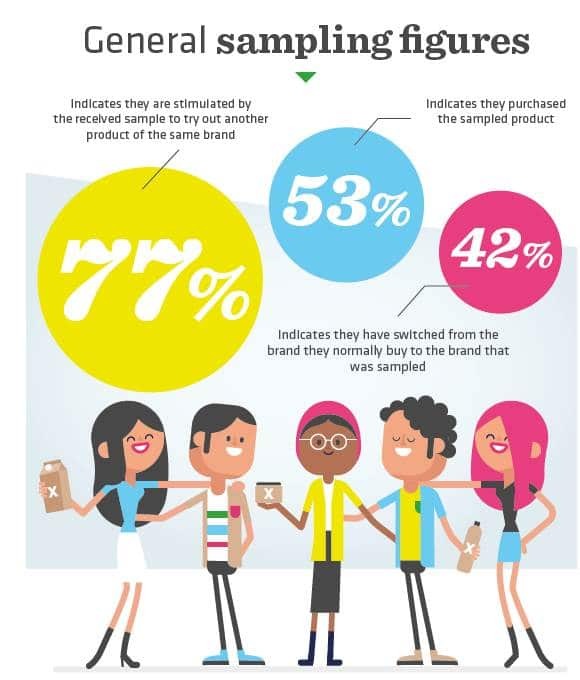 This is reflected in the sales, but also in the comments on Facebook. 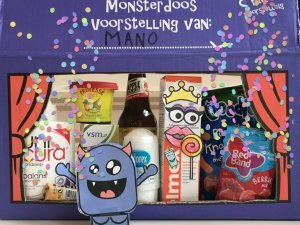 The Monsterbox was launched for the first time, the Belgian version of the Monsterdoos. This was almost immediately sold out! For the Belgian version, this can be done on this Facebook page.